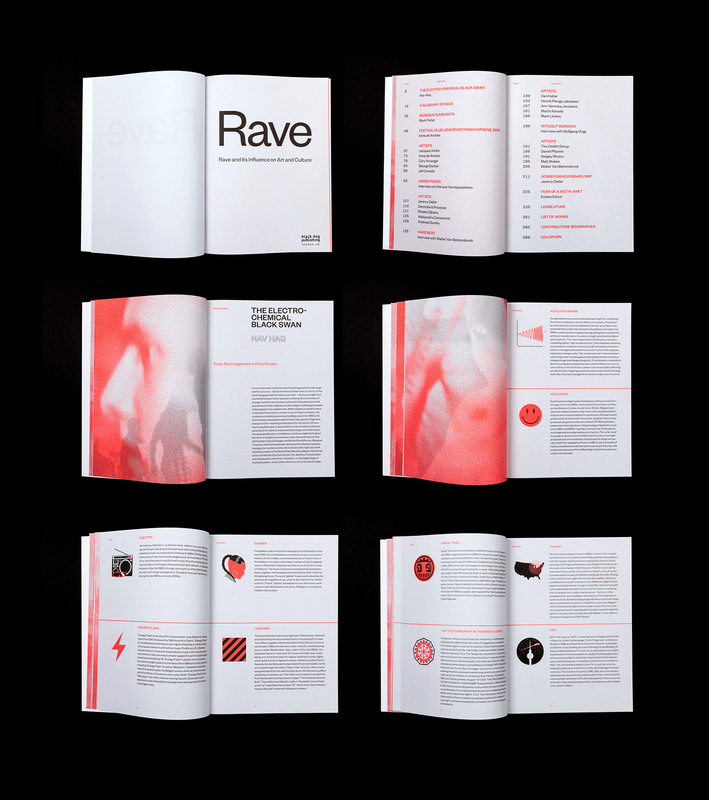 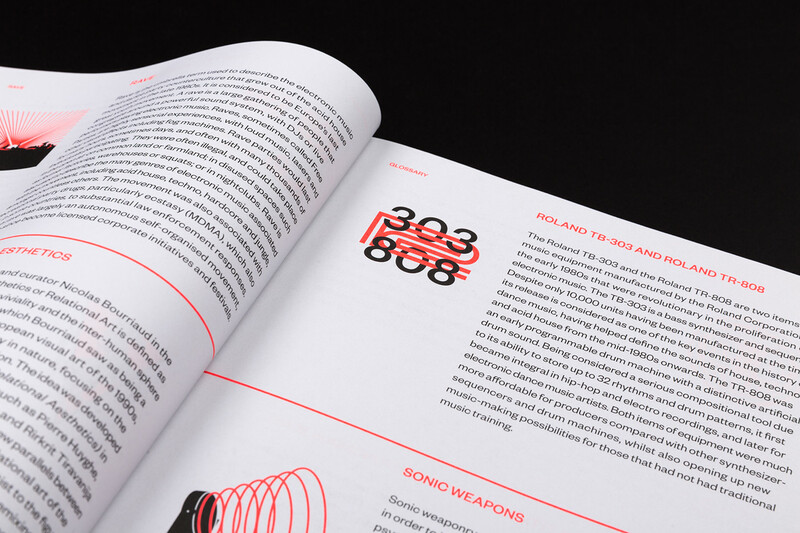 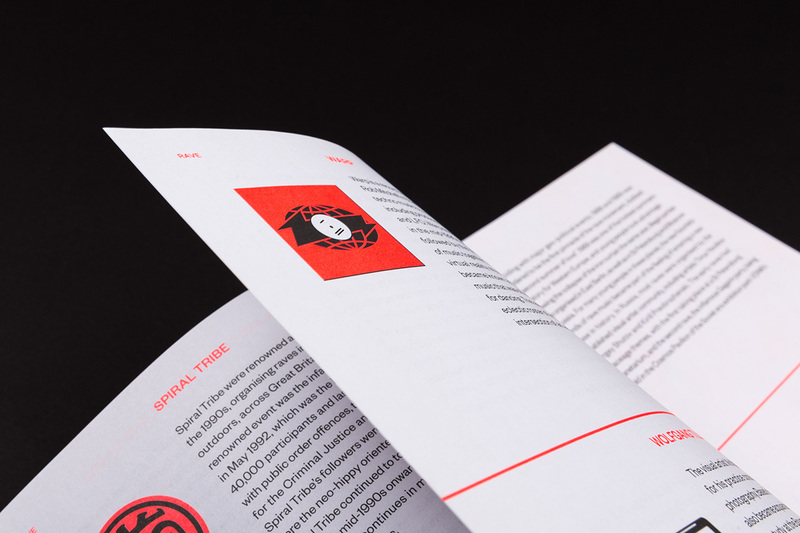 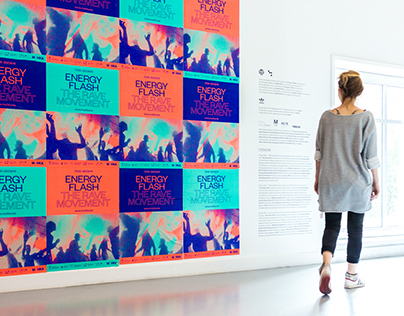 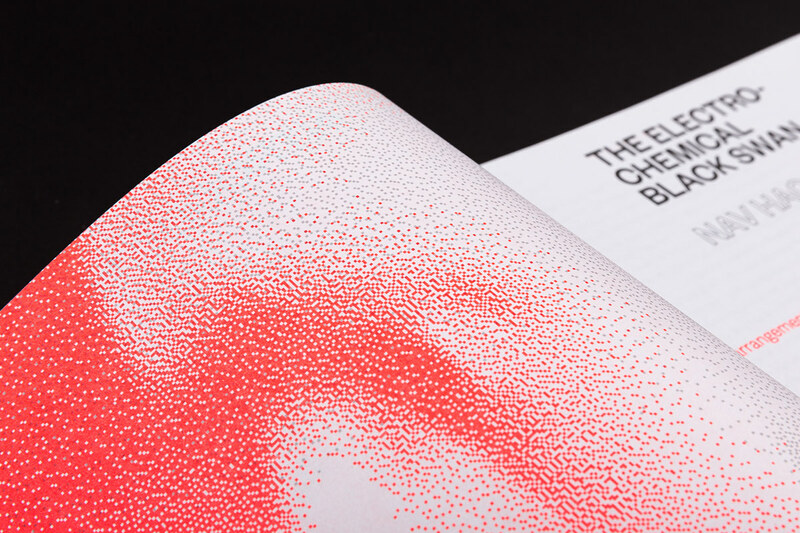 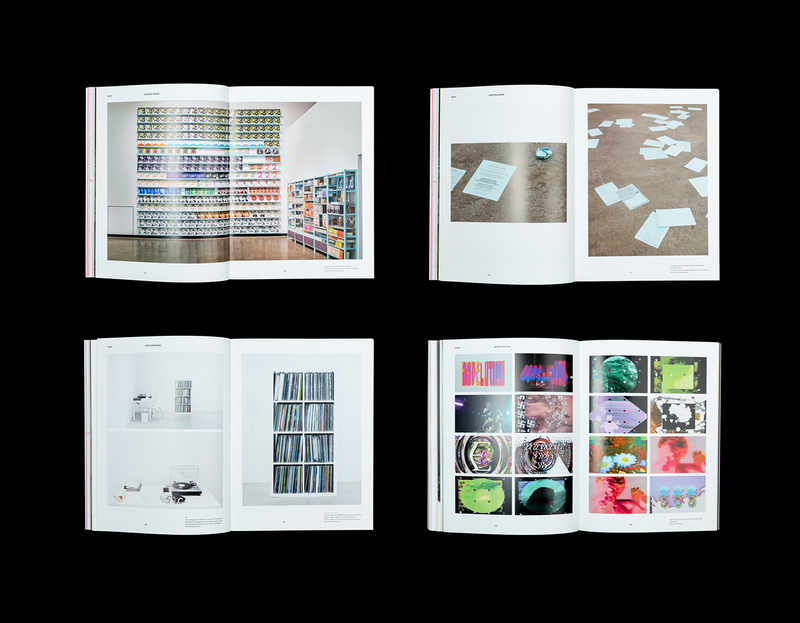 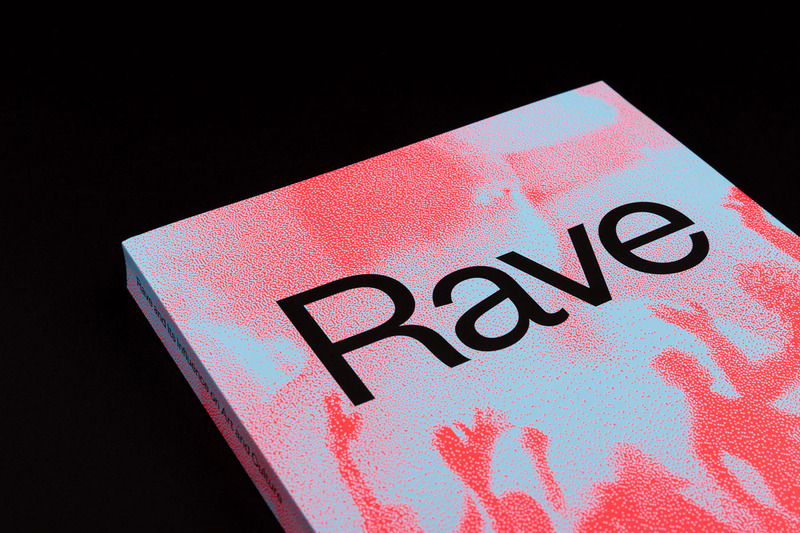 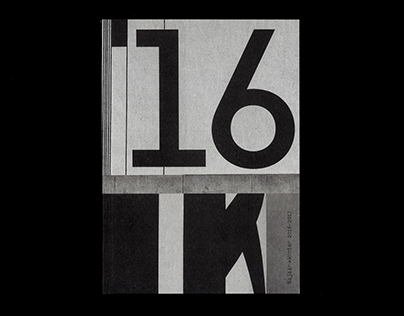 I designed the catalog to Energy Flash, Rave, for London-based Black Dog Publishing. 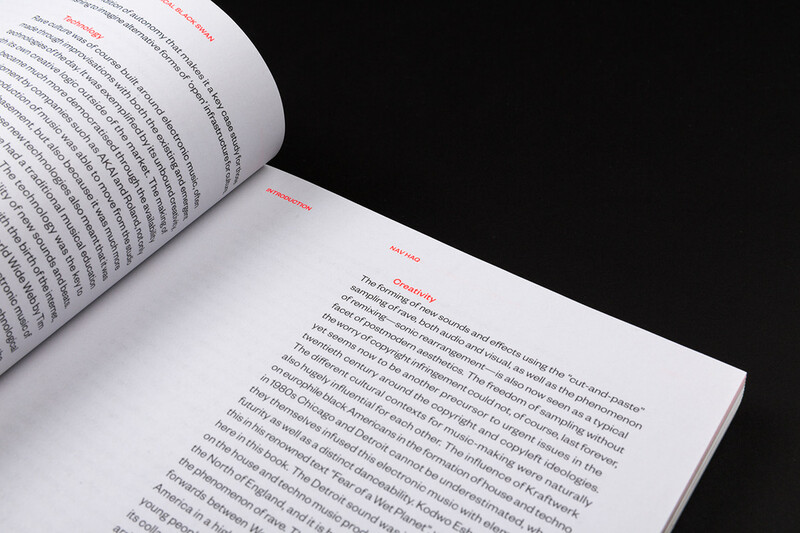 This 272-page book combines artistic contributions, specially commissioned texts, interviews and factual material. 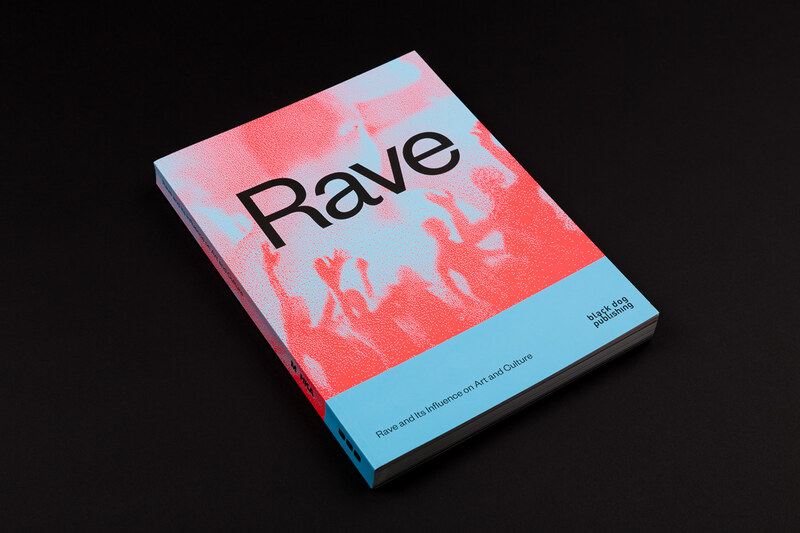 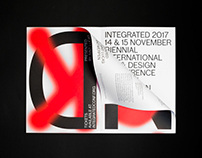 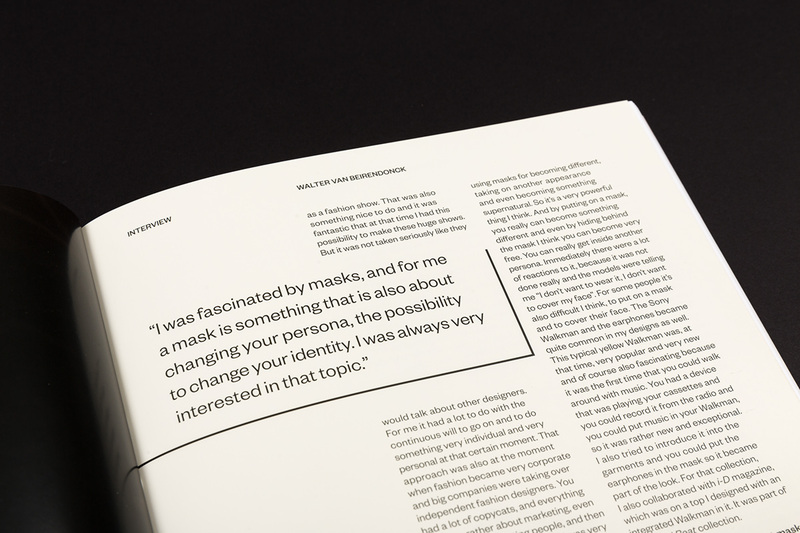 It features texts by Mark Fisher and Nav Haq, as well as interviews with Walter van Beirendonck – the famous Belgian fashion designer – and Renaat Vandepapeliere and Sabine Maes of R&S Records. 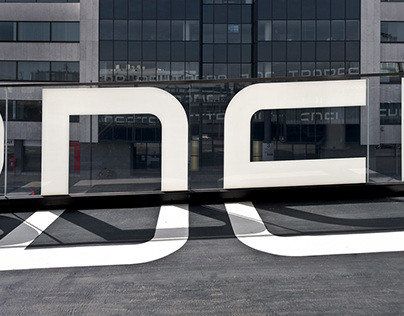 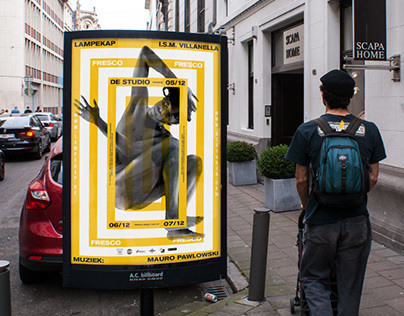 You can check out the graphics I made for the exhibition here.